This straw bale home was built as a demonstration home and to provide educational construction experience for women. It currently serves as Lindsey Love's residence. It demonstrates that even in a rural community, an extremely sustainable, modern, and uber-healthy home can be constructed for a reasonable cost. The home is a hybrid of locally and regionally available materials. 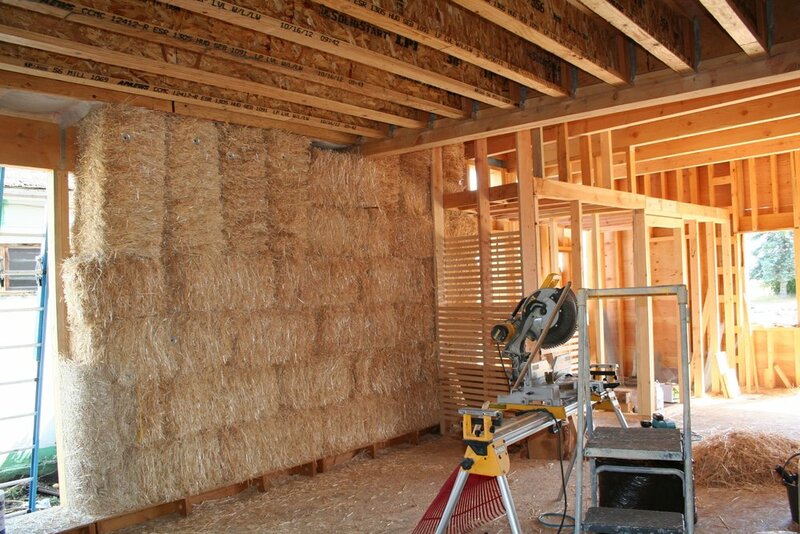 It is 1/2 framed and 1/2 straw bale with a post-beam frame. The wall framing, which is double-stud w/ offsets to minimize thermal bridging, is all locally milled standing dead fir and pine. 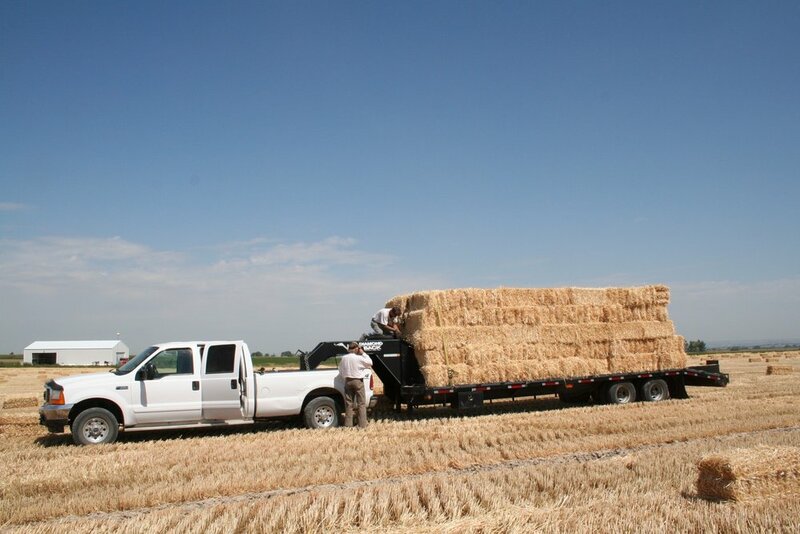 The straw bales came from southern Idaho, and the clay for the majority of plasters came from within 10 miles of the house, from a local quarry. While most of the home is extremely low-tech, passive solar w/ wood stove heating, for example, it does employ a small pair of LUNOS ERVs (energy recovery ventilators) and a smart membrane system to ensure that winter temperatures don't result in problematic condensation and mold, as well as to avoid the use of toxic foam insulation. At the end of this building's life, it could all be reused or added in pieces to your garden.